This is by far my favorite dessert, it’s definitely not gluten-free or dairy-free, far from it, but I’ll endure the stomach-ache for just a couple of spoon of it. It is my guilty pleasure. Separate the eggwhites from the yolks. 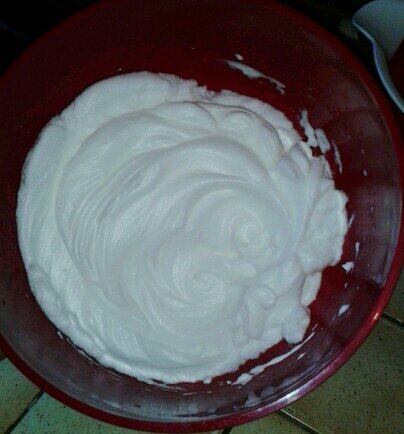 With an electric mixer, whip up the eggwhites (add a pinch of salt) until they form peaks. In another bowl, whisk together the yolks and sugar until you optain a really light yellow. 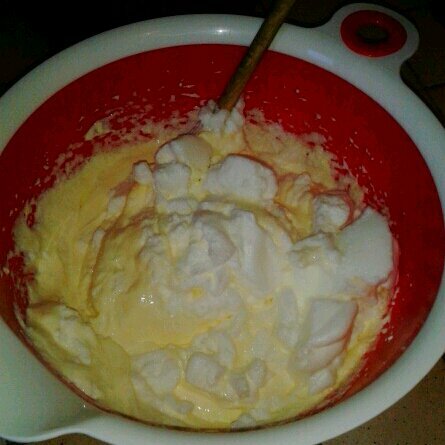 Add the mascarpone and keep on mixing. With a wooden spoon, gently add the whipped eggwhites to the mascarpone mix and whisk softly. 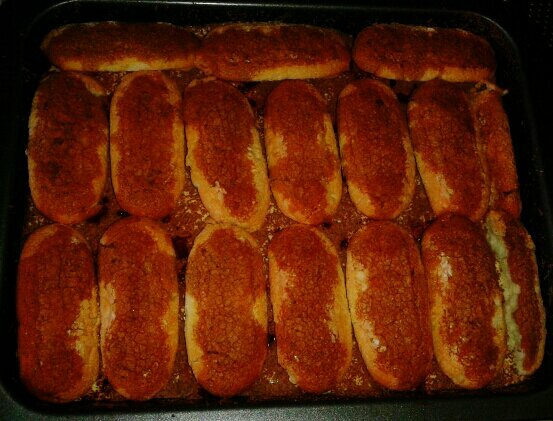 Organize the ladyfingers as a single layer at the bottom of a serving dish (8″ by 8″ will do). Add a 1/2 tablespoon on every ladyfingers. 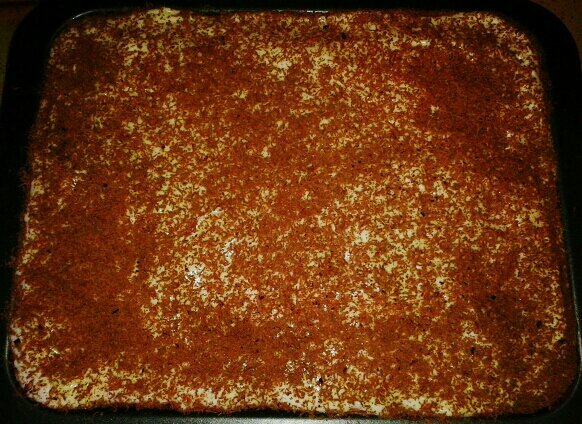 Cover with half the mascarpone mix. Grate dark chocolate on top of the 2 previous layer. Do those 3 layers one more time. Put in the fridge for at least 12hours before serving.